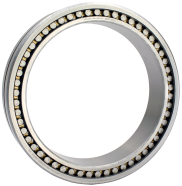 Double Row or Two Row cylindrical roller bearings are designed for heavy loads that can’t be serviced with a single row bearing. 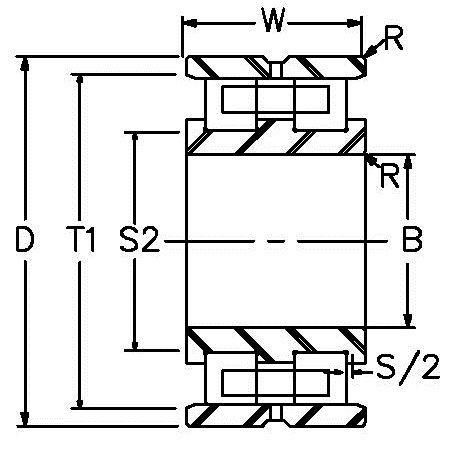 The additional row of rollers allows for the increased radial loads. These bearings are typically metric dimensioned with a machined brass cage. The cage is a one-piece roller riding brass finger cage that promotes smooth rolling. They are industry interchangeable with same size designation. 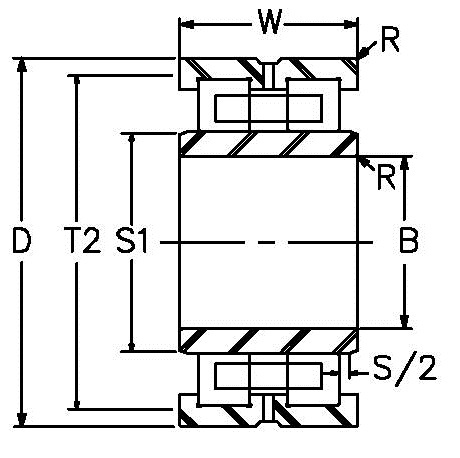 They will be supplied with C3 Internal Radial Clearance unless specified. Bearings with tapered bore, “K” suffix, and P5 clearance can be supplied upon request. Applications include lathes, gearboxes, and pinion stands.